Recently Nature Savvy had a twitter party with Bigelow Tea! I won a set! They've been making tea since 1945. It's so good. Midterms were last week. I gave a few bags of tea from each box to the Education Director to put in a basket. She passed the basket around for students to take some tea. They loved it! College students need tender care at time all the time. 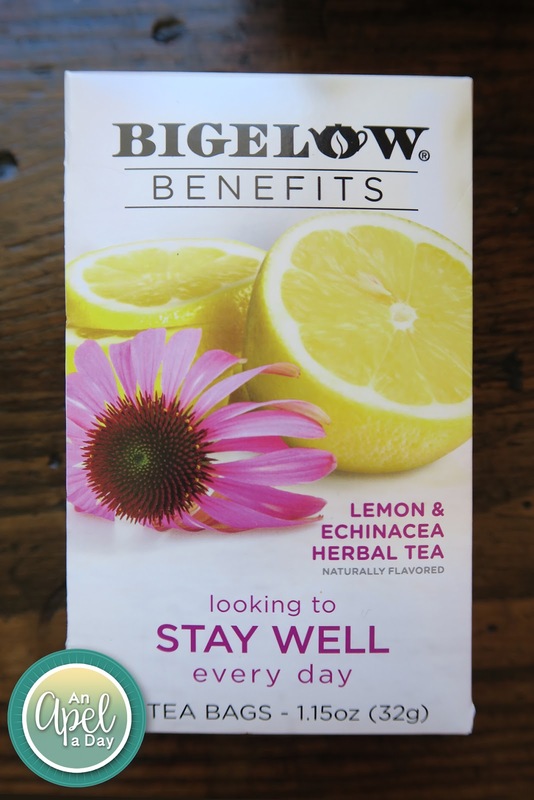 Looking to Stay Well Every Day - Lemon and Echinacea Herbal Tea. I've been having this because I don't want to get sick on top of my other health problems with nasal polyps, allergies and asthma. I kind of can't wait to have surgery at this point. 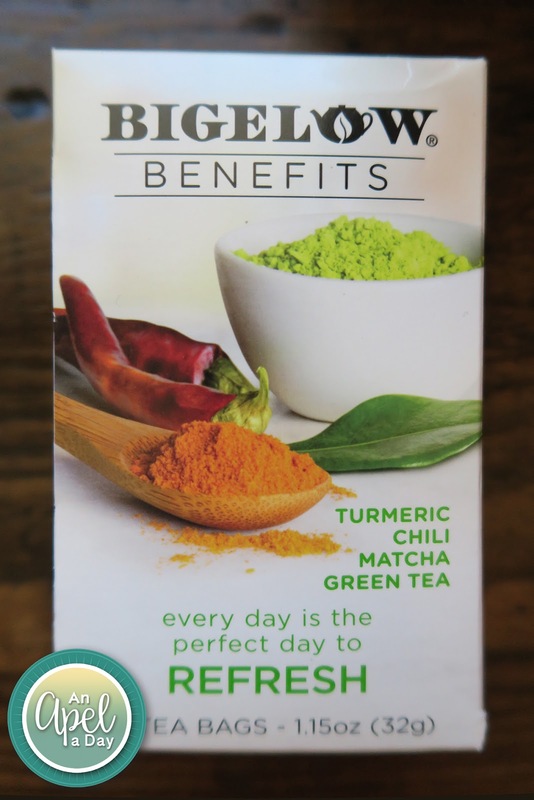 Refresh - Turmeric Chili Matcha Green Tea. This one was popular among the students. It's great to drink this right at the low point in the day. For me that's about 3:30. 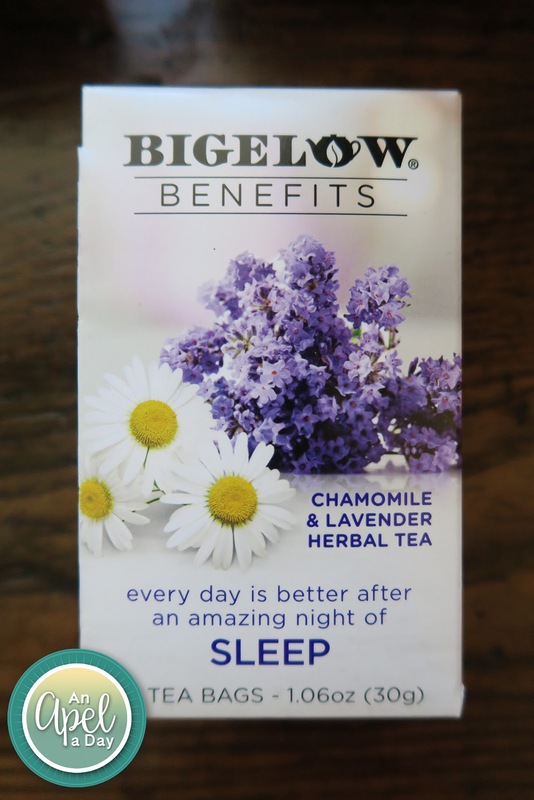 Sleep - Chamomile and Lavender Herbal Tea. I don't know that the Education Director passed this one out to the students. We didn't need extra sleepers in class. This is a great one before bed. I've had trouble sleeping for months on end. 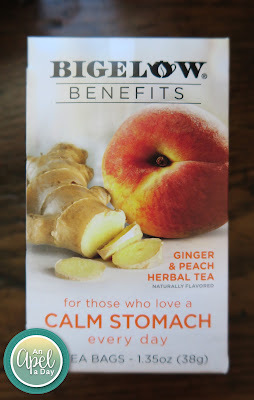 Calm Stomach - Ginger and Peach Herbal Tea. I haven't had stomach issues in a really long time. It used to be that I did. I contribute it to the fact that we eat steamed greens most mornings. 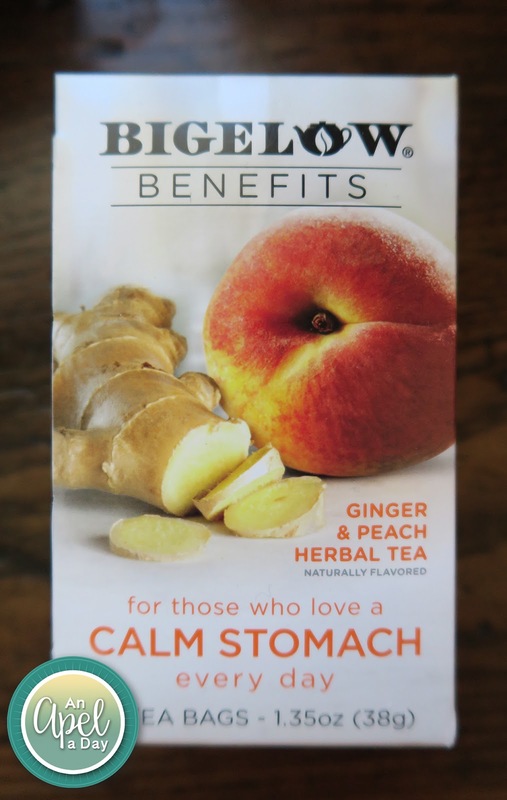 I do know that ginger does reduce inflammation, so I drink it for that. Balance - Cinnamon and Blackberry Herbal Tea. This one is my favorite. I like the cinnamon taste. 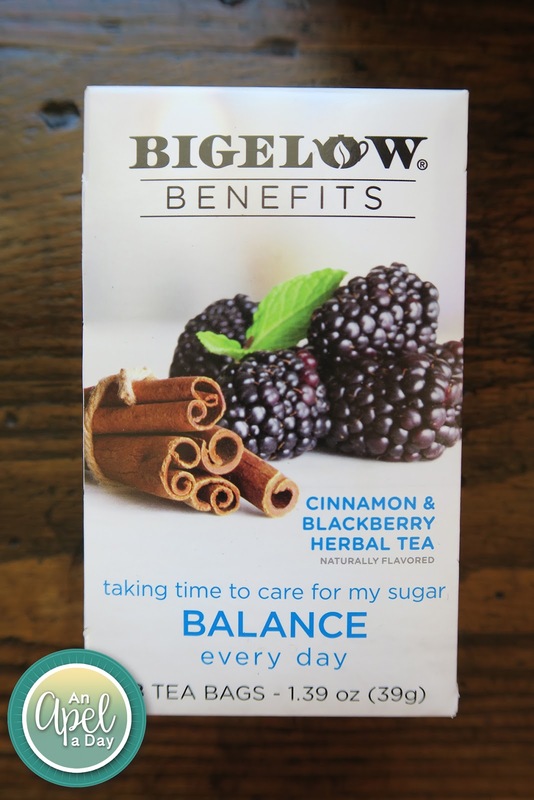 I don't know that I'm totally in balance after I drink it, but I find that tea in general puts me at ease. 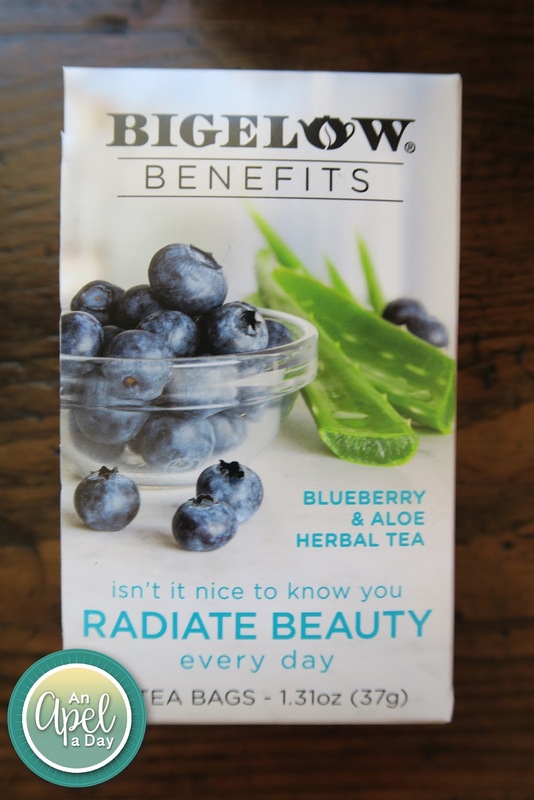 Radiate Beauty - Blueberry and Aloe Herbal Tea. I'm certainly the prettiest woman in the room when I drink this. ;) It's my second favorite. I must love berries. I love all the variety that each box had! 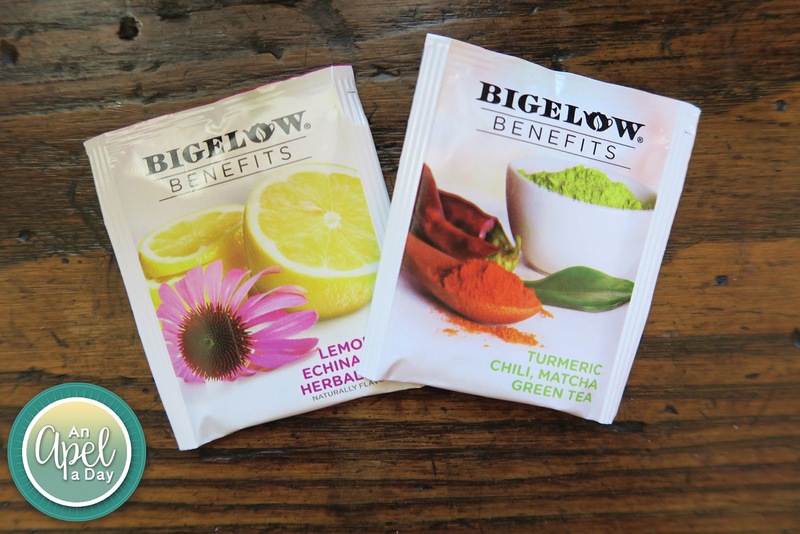 On their website they have all kinds of recipes you can use the tea in. What would be the tea that you would go for right now? 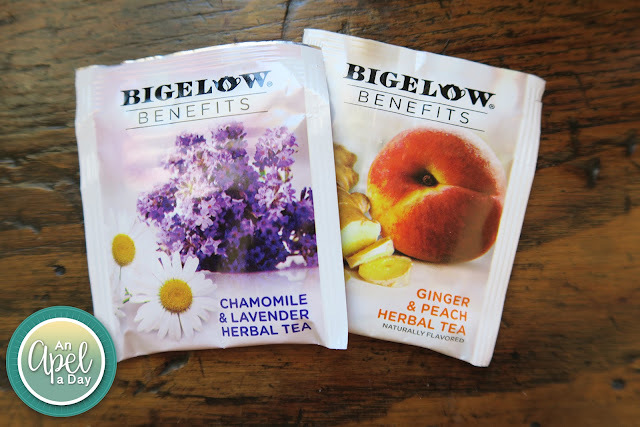 If you're not a tea drinker, what tea would fit what you need right now: Sleep would be the one for me right now. 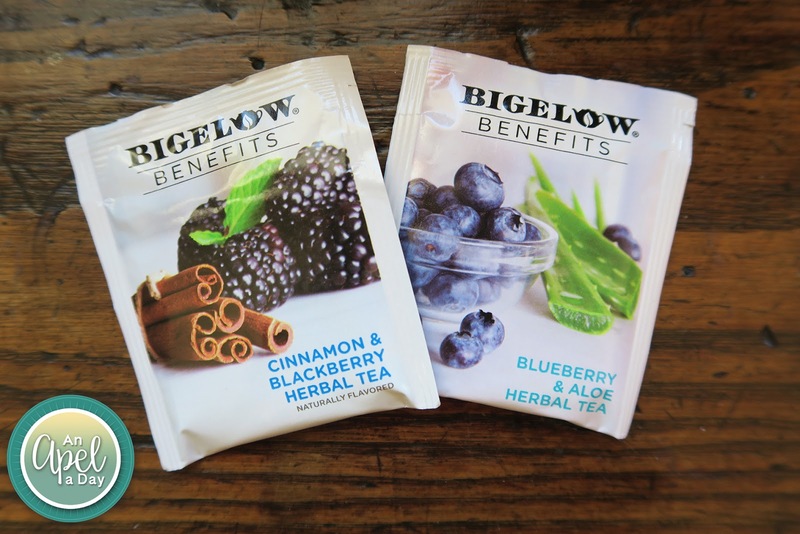 Disclaimer: I received Bigelow Teas. I was not asked to review this product. I wrote this post, and was not influenced at all with an opinion. I only review things that I find interesting, or that would benefit my readers or family. I am a huge tea drinker. I like Bigelow teas. Jason is starting to drink tea in the mornings now too. Blueberry is his flavor of choice, but I like them all! This is the first that I have seen these teas. 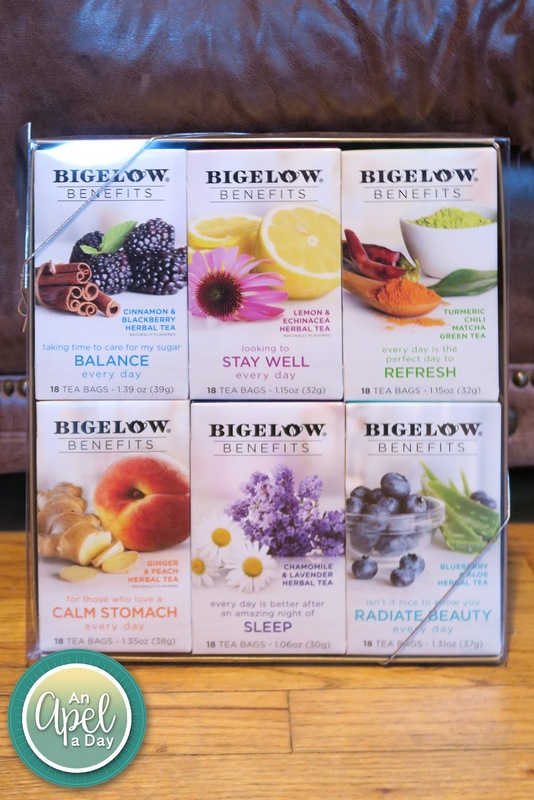 They look wonderful to try and I love Bigelow!